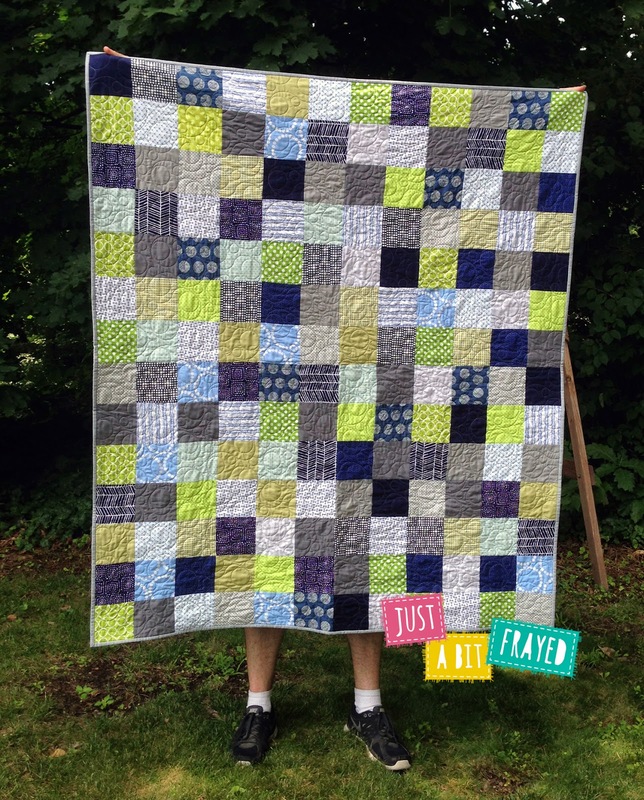 Kathy K. did the quilting, and it's really cool, too. Debbie made a stocking. Her pattern is here. 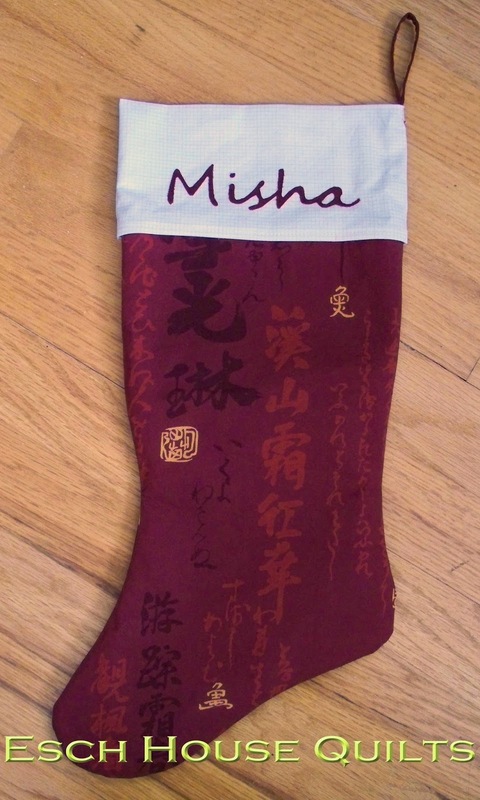 I really like how it has the classic Christmas colors with a subtle Asian flavor! My own design. Hopefully it will be a pattern before too long! 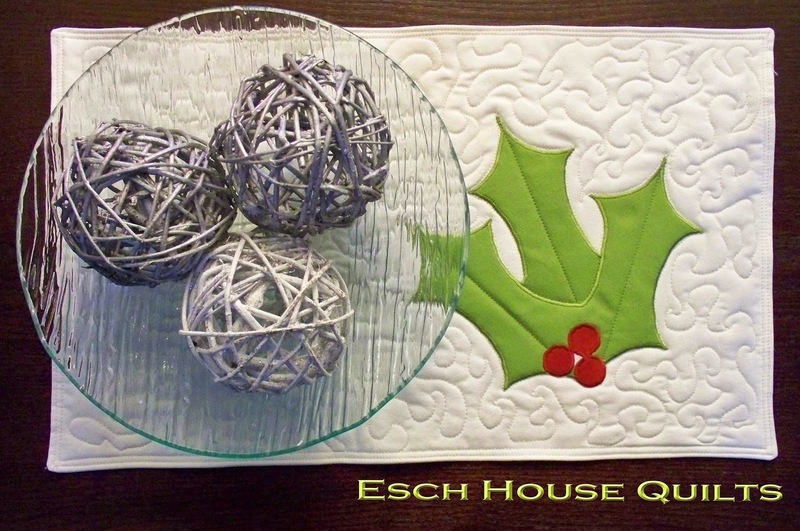 Bi-weekly round up for December 21, 2014! Her pattern is available here. We had a very nice meeting at Pink Castle this week! 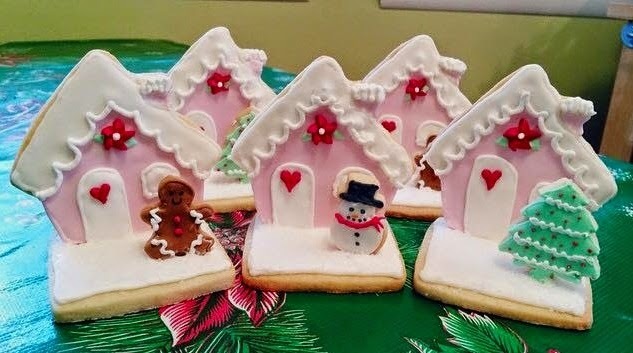 Thanks to everyone who brought delicious cookies! Next Meeting: January 28 at 6:30pm. Location will be announced. This will be our annual meeting where we review the by-laws and vote on board members. 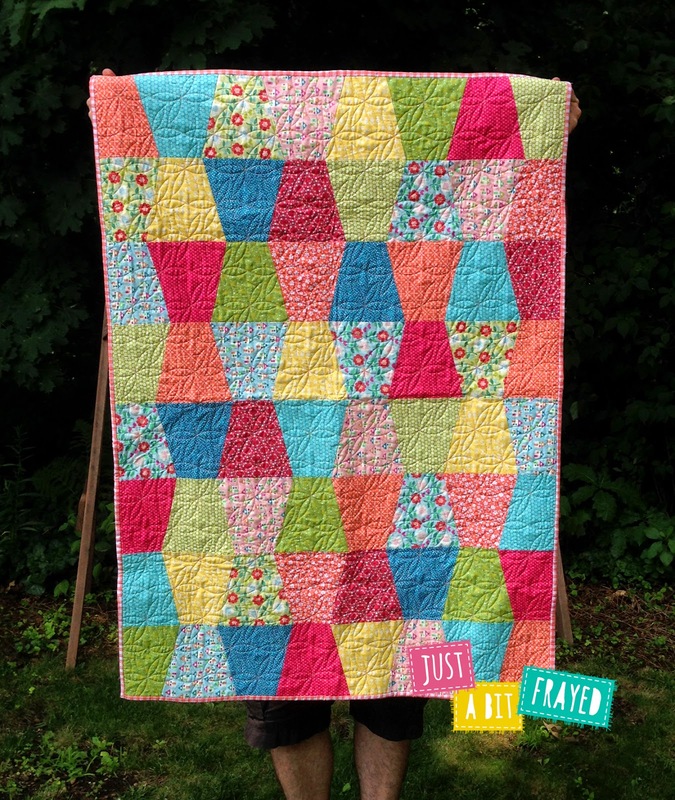 We will discuss goals for the next year and also look at pretty quilts. 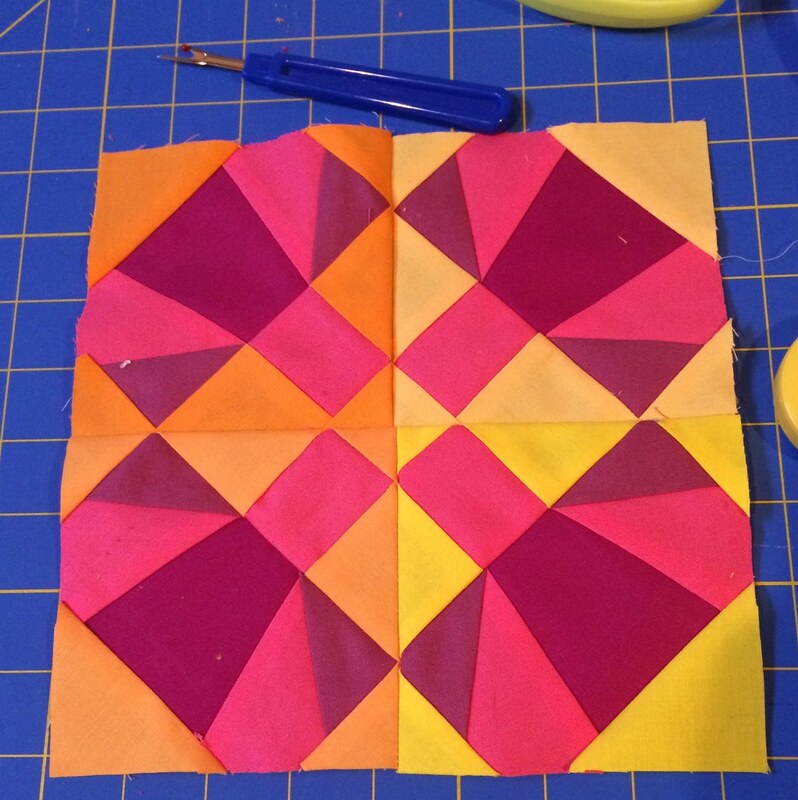 Third Thursday Sewing Night: Pink Castle Fabrics on January 15 at 5pm. Space for 10, register at Pink Castle. Winter Retreat: The next A2MQG retreat is scheduled for Thursday, January 29 thru Sunday, February 1 at Grindley Lodge at the Howell Nature Center in Howell, MI. (http://howellnaturecenter.org/camps/lodges). Please contact Ginia if you would like to attend ASAP. We need a final headcount before the new year. Please let Ginia know if you have any dietary restrictions. Elections: We will be voting on our board members at the January Annual Meeting. If you are interested in running for a position, please make sure you tell Brenda. We will address Committee Chair positions at the February Meeting. 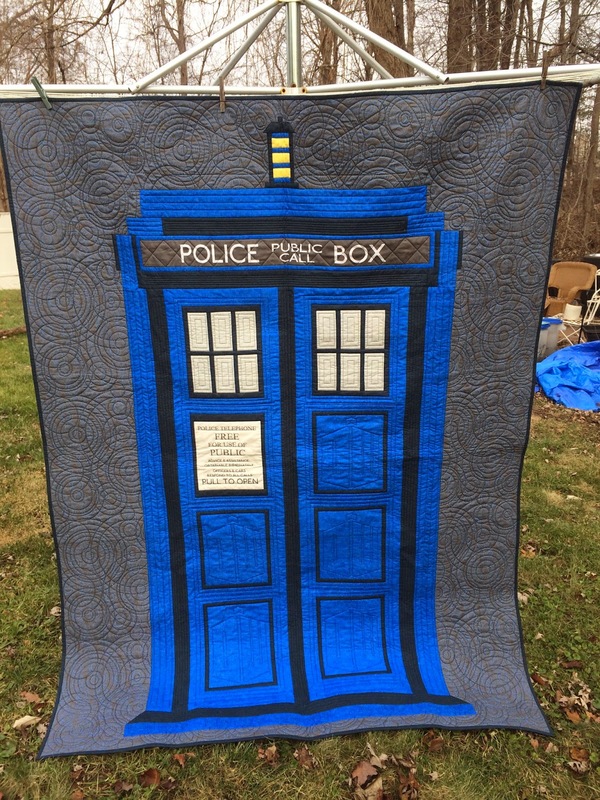 Quilt Con: If you are attending and have not been receiving the emails from Jenna, please let her know. We are all sharing our hotel and flight information so we can keep tabs on each other. Future Meeting Locations: Emily asked her church (Calvary United Methodist) if we could meet in their basement. They said we could on all our usual days for $50 a meeting. This seems to be a good option and Brenda will do a site-visit soon. Crayon Challenge: Jenna will be sending an email from Survey Monkey shortly. The winner will be announced at the January Meeting. New Challenge: The group voted and approved a new challenge! All of the details have been emailed to our guild members. 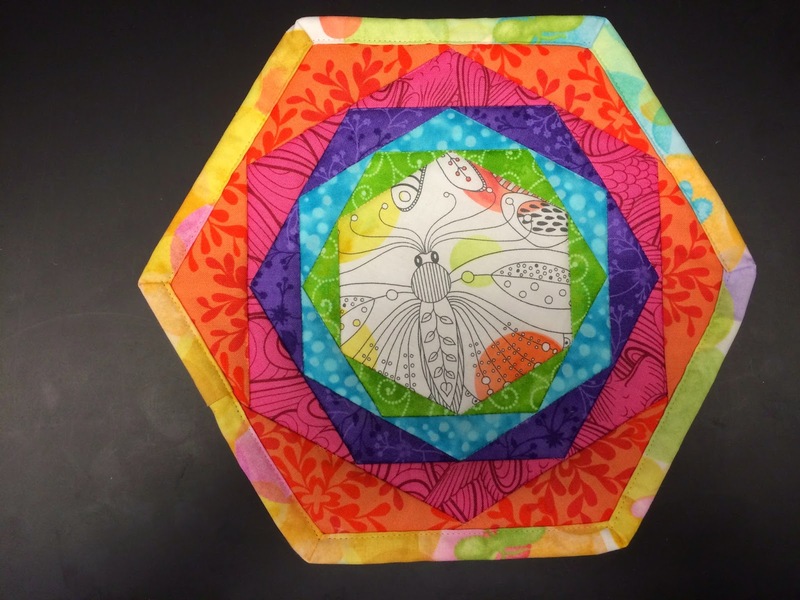 The International Quilt Festival /Chicago plans to showcase Modern Quilt group works from the midwest area. 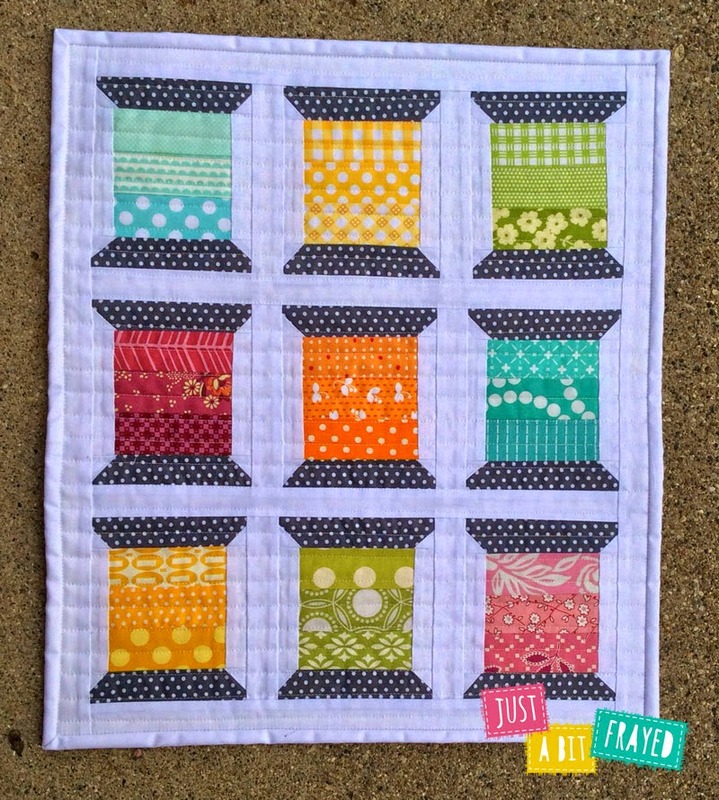 Quilters must be from Illinois, Indiana, Kentucky, Missouri, Iowa, Wisconsin, and Michigan. The exhibit will be one of the highlights at the International Quilt Festival in Chicago in March 26 – 28, 2015. 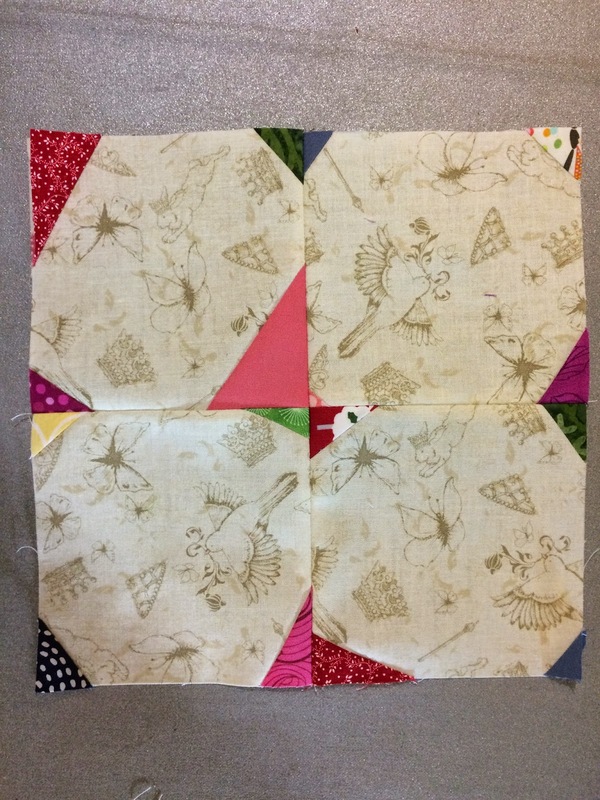 This exhibit will feature modern quilts based on the Friendship Star Block. Completed submissions with visuals must be received online by Friday, January 30, 2015. 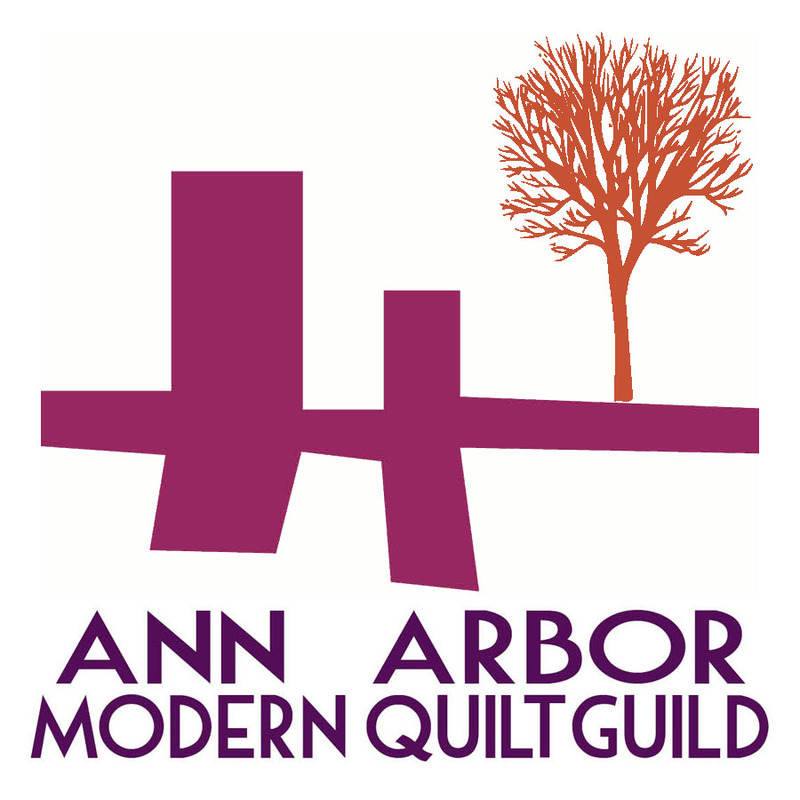 AQS Grand Rapids Show: The deadline for entries is March 27, 2015. More information can be found HERE and HERE. We should take a Party Bus to this show. 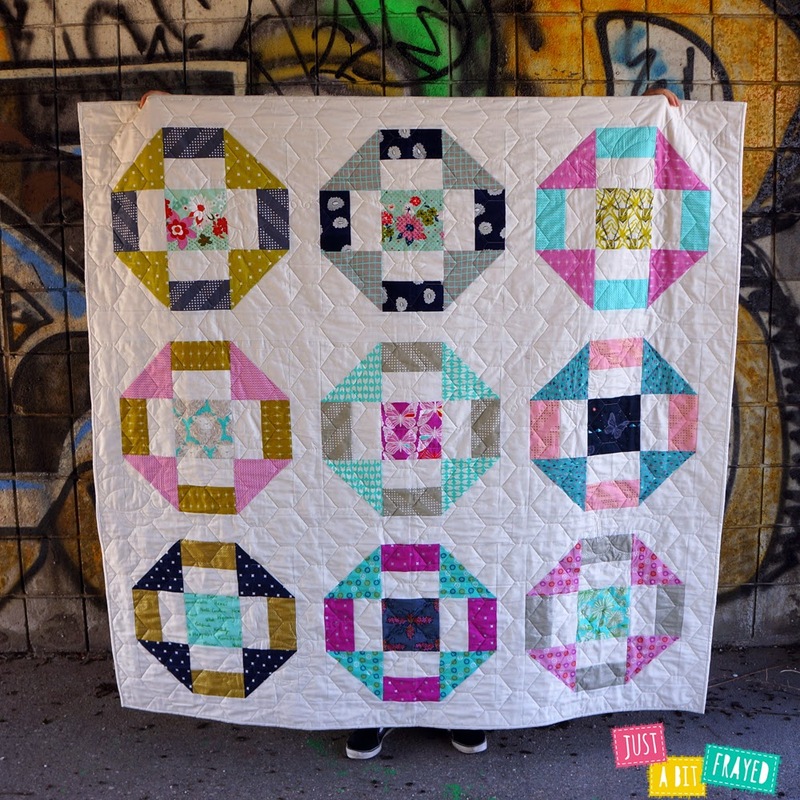 Member Spotlight: We learned a lot about Haley and will learn about Rebecca Craft at our February Meeting. Skill School: Vikki showed us an AMAZING demonstration of how her embroidery machine can make a pouch all in the hoop! It was really cool. Round Robin and Show and Share were excellent as always. We have a meeting tomorrow - Wednesday at 6:30pm at Pink Castle Fabrics on Federal. Please bring a chair if you have one!